Following on from last-weeks major release date shake-up Anime Limited have today come-back with some good news; this time surrounding the release of Wings Of Honneamise and HAL. For starters Anime Limited’s Collectors Edition release of Wings Of Honneamise, which was originally expected to release at the end of this month, will now be released on the 27th April 2015; which is the same day as the Tiger & Bunny movies. On the other hand the standard edition of HAL has been pushed forward to the 23rd March 2015. In addition to the release date confirmations Anime Limited have revealed that they will be attending various expo’s across the country throughout the year with full details available in this weeks newswire. 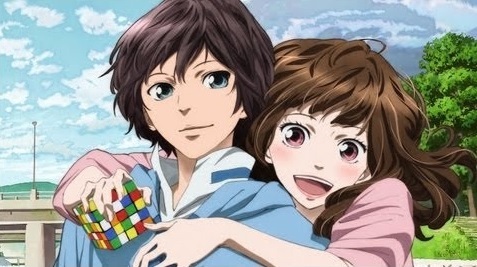 As part of their weekly newswire announcement Anime Limited have today unveiled their ‘expected’ Q2 (April – June) 2015 release schedule and it actually looks pretty busy with numerous titles being released each month. 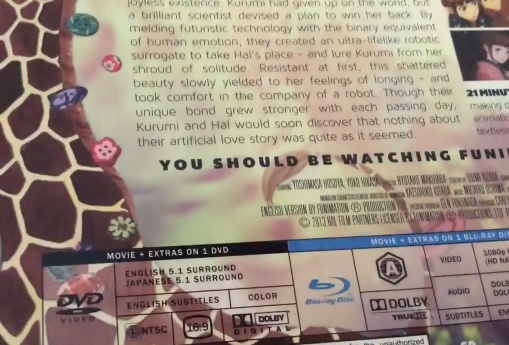 It seems All The Anime are starting to bring out ‘one-release-after-another’ and today we will be looking at their Blu-ray release of HAL – The Movie; but what we did think of the film and it’s release? Find out in our review. Kurumi‘s heart was broken by the sudden death of her boyfriend in a tragic airplane accident. Forced to carry on without her beloved Hal, she fell into a reclusive and joyless existence. Kurumi had given up on the world, but a brilliant scientist devised a plan to win her back. Plot: Kurumi’s heart was broken by the sudden death of her boyfriend in a tragic airplane accident. Forced to carry on without her beloved Hal, she fell into a reclusive and joyless existence. Kurumi had given up on the world, but a brilliant scientist devised a plan to win her back. By melding futuristic technology with the binary equivalent of human emotion, they created an ultra-lifelike robotic surrogate to take Hal’s place – and lure Kurumi from her shroud of solitude. Resistant at first, this shattered beauty slowly yielded to her feelings of longing – and took comfort in the company of a robot. Though their unique bond grew stronger with each passing day, Kurumi and Hal would soon discover that nothing about their artificial love story was quite as it seemed. 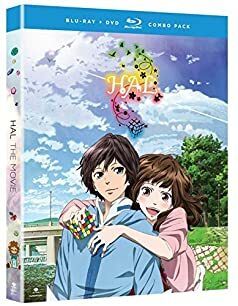 All The Anime will be releasing Hal: The Movie as a Collectors Edition Blu-ray and DVD Combo Pack Set on the 27th October 2014, and just like all of their previous releases it will come in rigid chipboard artbox and a variety of bonus content. UK Anime Distributor All The Anime, also known as Anime Limited, have been rather quiet as a late but they are today back with a vengeance as they have revealed the finalised artwork for their upcoming Collectors Edition Blu-ray / DVD Combo Pack release of HAL, an anime film being released later this year. 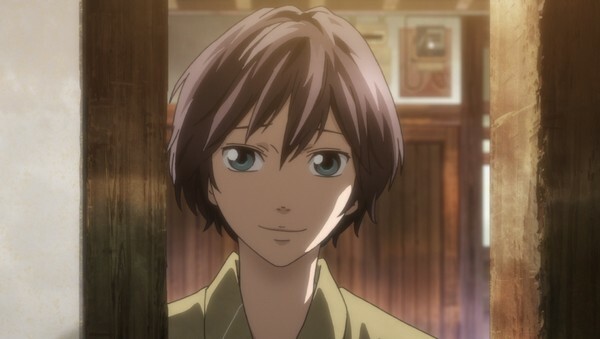 As of late All The Anime have been rather quiet with their plans for upcoming anime releases; especially after the successful Kickstarter campaigns for Patema Inverted and Mai Mai Miracle. Well that is about to change as All The Anime have today taken to their blog to reveal the full Q4 2014 release Schedule and there is a few surprises in-store. It’s worth nothing that all Ultimate and Collectors Edition bundles will receive artbooks and come in a rigid chipboard case (similar to that of Cowboy Bebop / Tiger & Bunny Movie); furthermore the Blood Lad sets will include the OVA Episodes. It’s nice to see All The Anime starting to push a larger range of releases out onto the market; as other than Kickstarter Campaigns or cinematic releases we haven’t heard much from them. 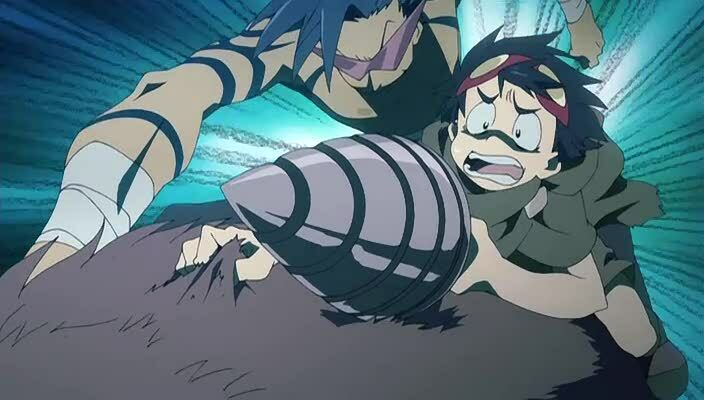 Furhtermore while the ‘release month’ has been confirmed the actual release date for each title (other than Gurren Lagann) has yet to be announced so some waiting is still in order.